Trustworthy and flexible bi-lingual couple to look after your home. 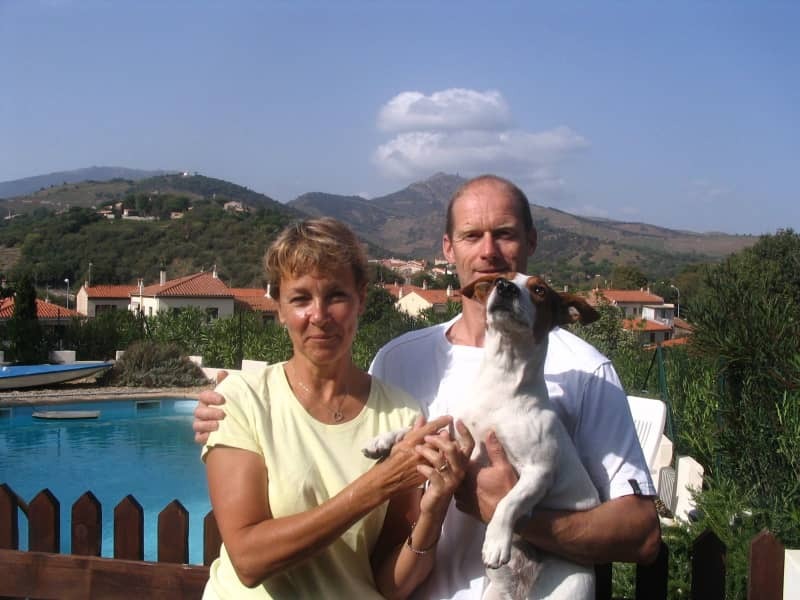 We have lived and worked in the South of France for 17 years, 13 of those with our much loved jack Russell Mickey who sadly left us for doggie heaven a short while ago.We are very much missing our canine cuddles and walks and the idea of dog sitting offers us the opportunity to once again enjoy time with our four legged friends. 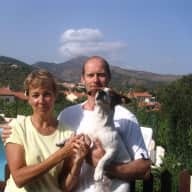 With a son who is forging his own career and ourselves having the luxury of a flexible job (both semi retired, although I still do a little teaching and Kevin carries on with the day to day maintenance of our villa), we both feel able to give our time and energy into making sure your dog is happy and cared for while you are away. We only ever put Mickey in kennels once ! And vowed, never again. To have someone you can trust, stay in your own home to look after your pet is the perfect solution.